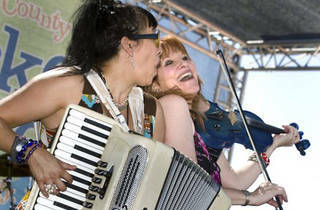 From Zydeco to the Cha Cha to your cousin's hipster folk band, the accordion spices up all kinds of music. This year’s Big Squeeze, aka the 4th Annual O.C. 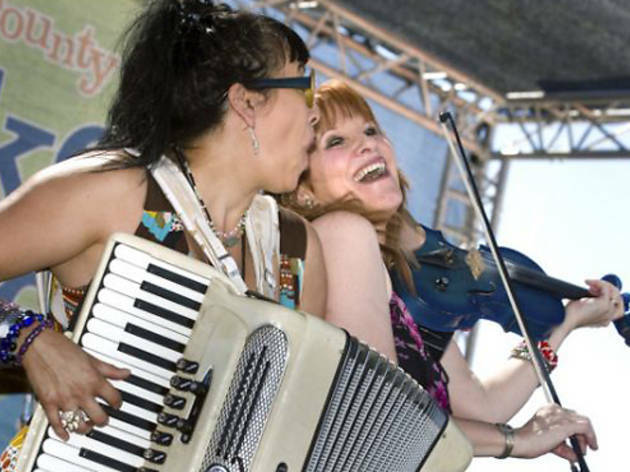 Accordion Festival, will pair up accordion-based bands with dance experts and teachers for a day of live music and performance. The Main Stage will solely feature music from the Louisiana Bayou, but throughout the day you'll hear everything from Louisiana Swamp pop (?!) to sophisticated New Orleans tunes.